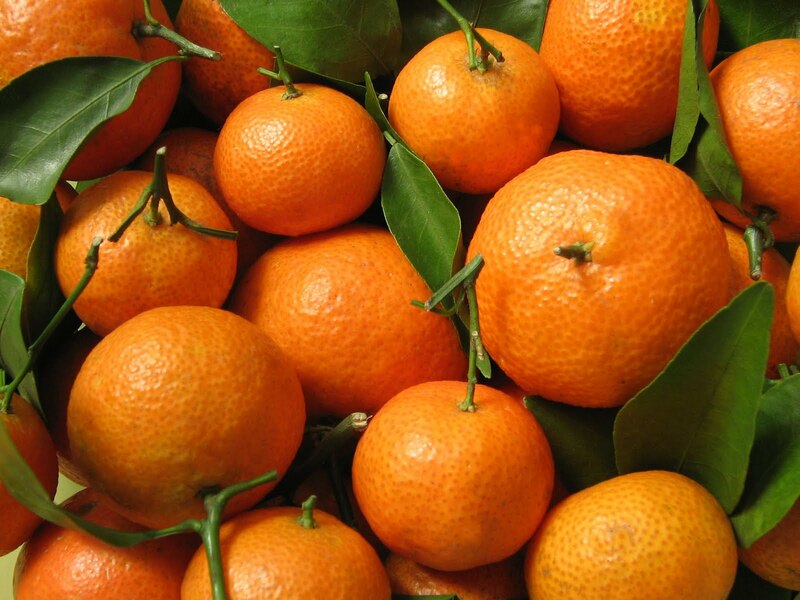 GIGA GRANADA HILLS: Get Ready for Citrus Sunday! Get Ready for Citrus Sunday! Our 5th Annual Citrus Sunday is coming up on Sunday, June 13. You can be part of this annual fresh fruit drive that brings tens of thousands of pounds of citrus fruit to needy families. You don't have to sign up as a volunteer - just pick oranges, grapefruits or other citrus from trees in your yard, rinse them off with water, put them in plastic bags. Drop off the bags of fruit at Fire Station 87 at 10124 Balboa Blvd. in Granada Hills on Sunday, June 13. Our partner in Citrus Sunday, Valley Interfaith Council, collects the fruit and distributes it to struggling families served at their food banks in the San Fernando Valley. To offer your home as a picking location please call (818) 756-8501. Thanks to everyone who donated fruit today. We filled the VIC truck to capacity. There are a lot of hungry and needy people in the San Fernanod Valley who are going to enjoy some fresh oranges and grapefruit for a change.